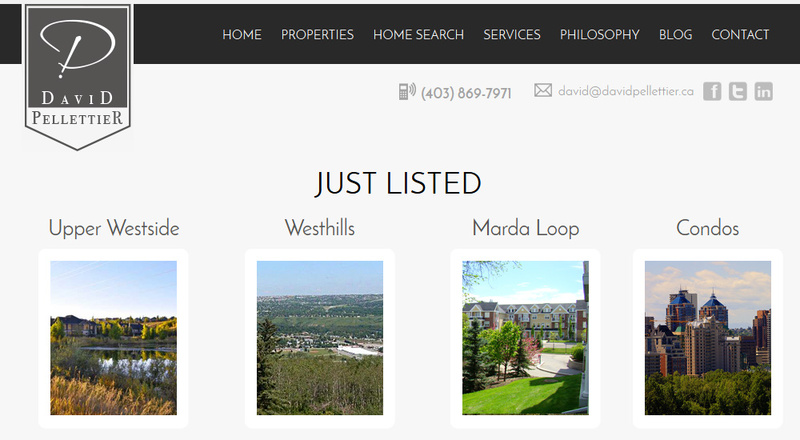 Make it easy for visitors to your site to view all MLS® listings in the areas or niches you specialize. 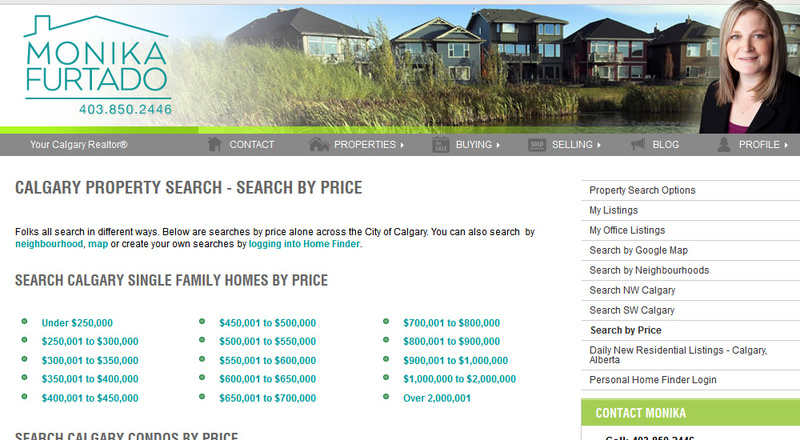 Choose the criteria for any MLS® search and it will execute as soon as a visitor clicks the link. 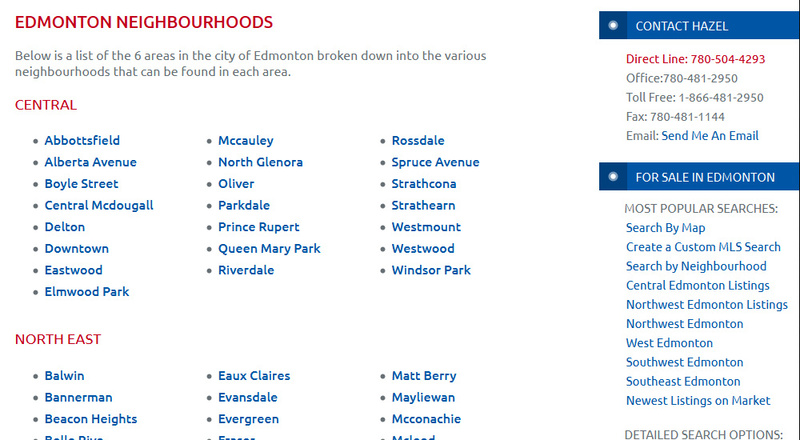 For example, show homes in various price ranges in the neighbourhoods you specialize. 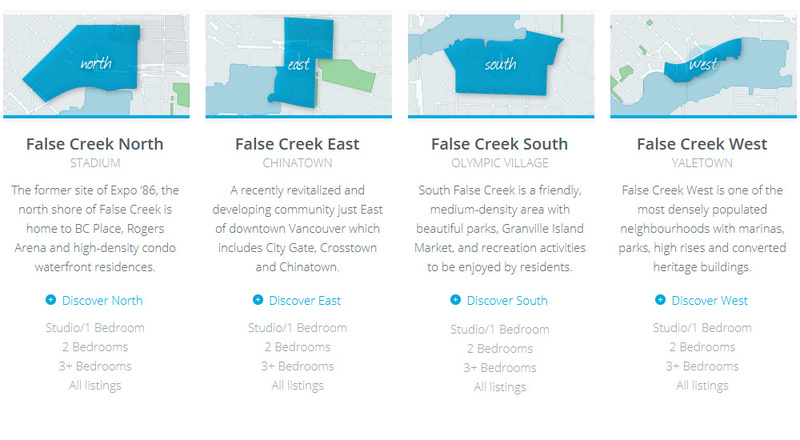 Break them down further by type, bedrooms or any other MLS® criteria. $100 for first 3, $3 per for each additional.